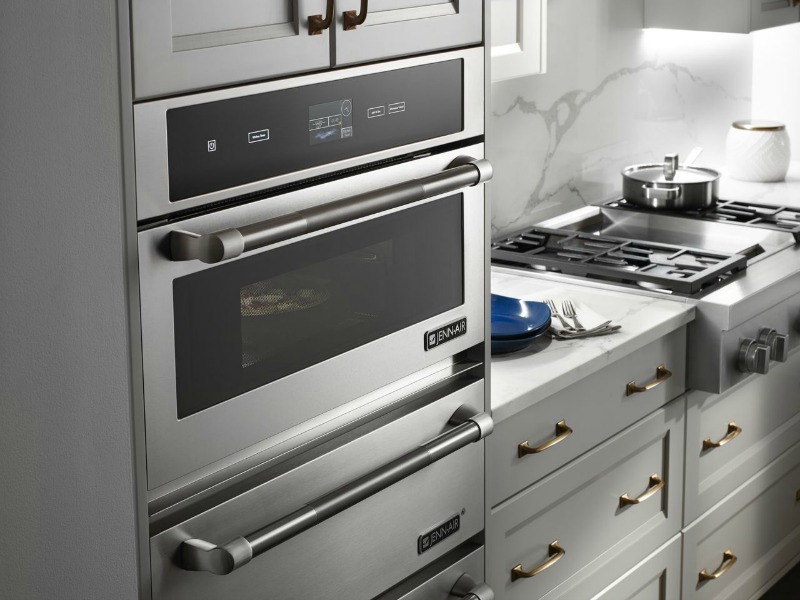 Jenn-Air brand is synonymous with high-end kitchen appliances that offer sophisticated design, innovative technology, and exceptional performance. 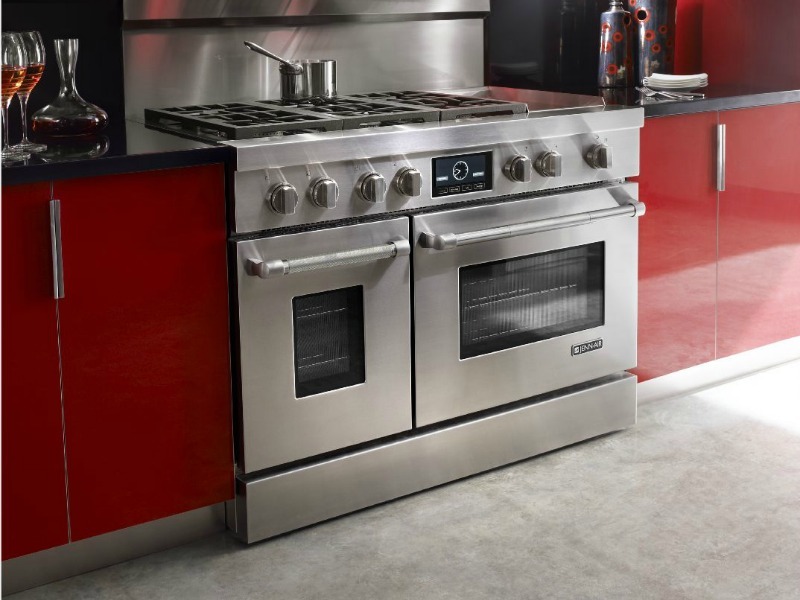 First recognized for creating the legendary downdraft cooktop and bringing convection cooking into the home, Jenn-Air makes exceptional appliances for the entire kitchen – from powerful, professional style ranges to stylish built-in refrigeration. 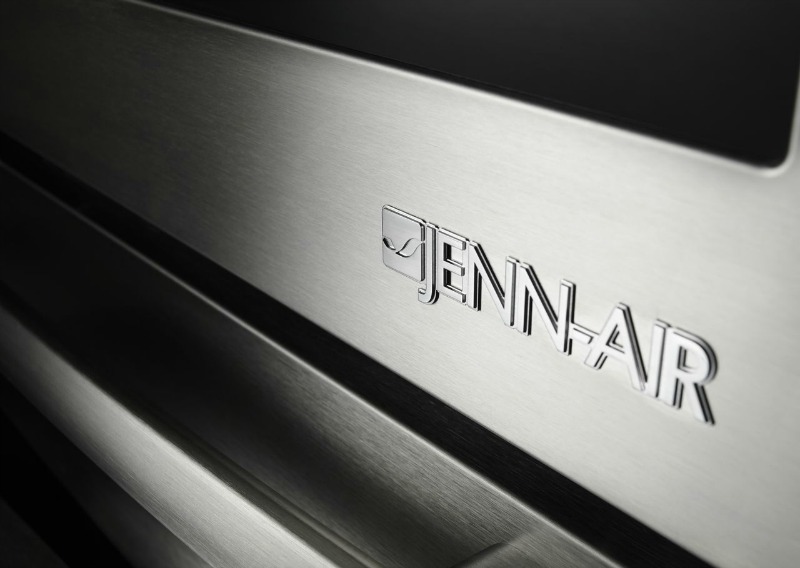 The legacy of luxury and uncompromising innovation is reflected in all of the Jenn-Air products. Appliances in the Jenn-Air Euro-Style Stainless kitchen suite combine modern aesthetics and classic flair. 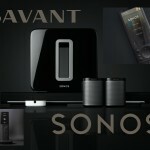 Crafted with simple, graceful lines, this extensive collection captures the sophistication of stainless steel. 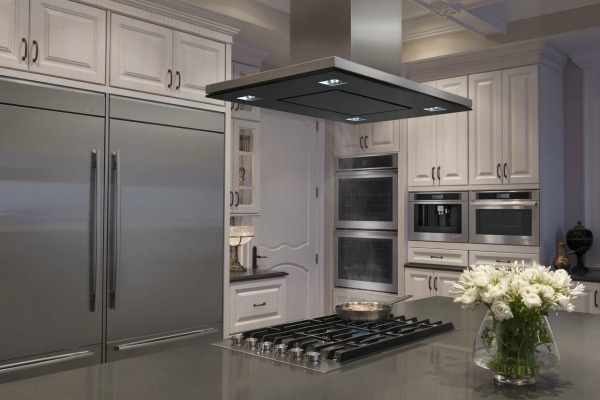 Jenn-Air appliances featured in Floating Glass bring pristine surfaces and elegant electronic controls together for a flawless look that will satisfy the most discriminating tastes. 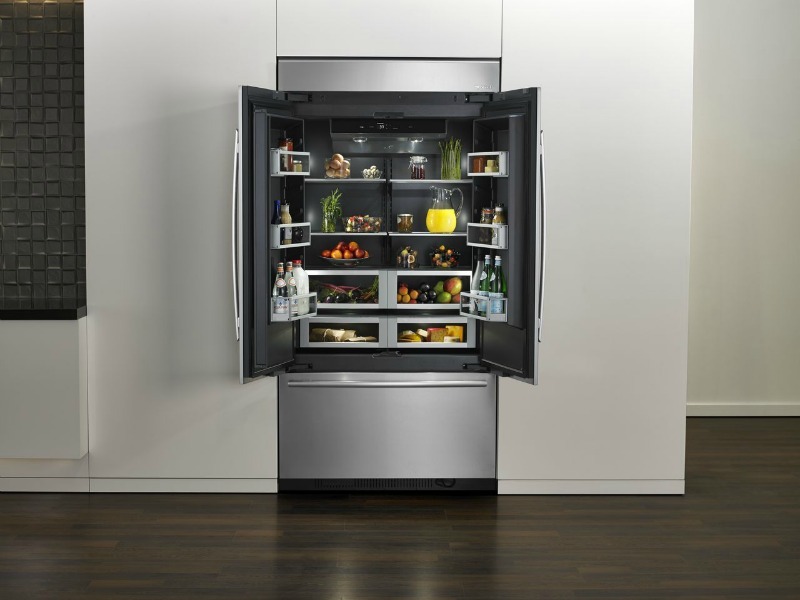 The Pro-Style Stainless appliances combine robust designs with features that deliver exceptional results. 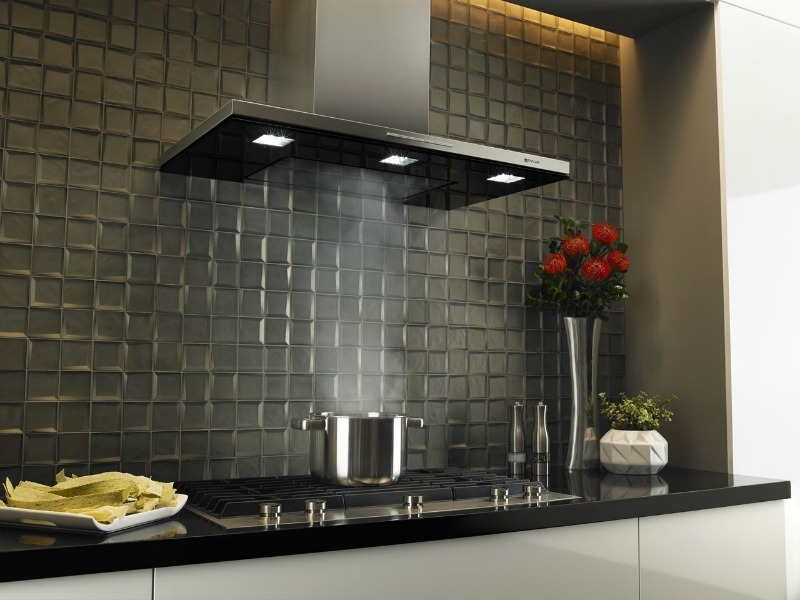 The striking, stainless steel finish lends itself to a variety of kitchen designs; from urban lofts to country estates. 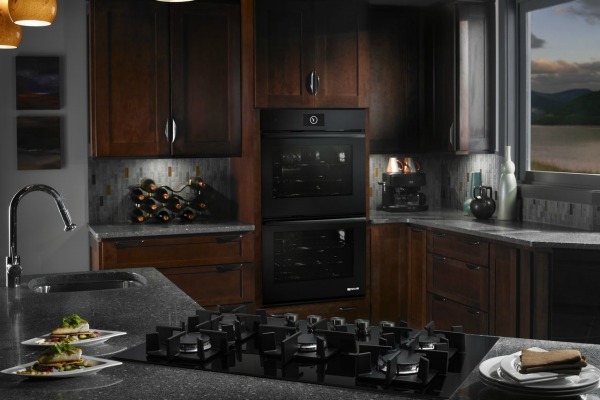 Elevated style and performance are hallmarks of Jenn-Air refrigerators, and they have gone one step further with the exclusive Obsidian interior. In addition to keeping food and ingredients in ideal conditions, Jenn-Air offers industry configuration options. 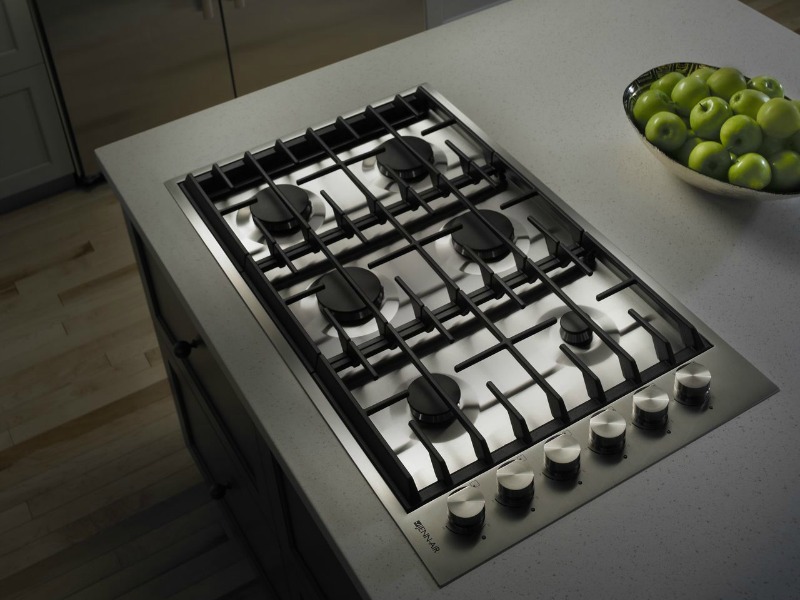 Freestanding, counter-depth, standard-depth,or fully integrated, Jenn-Air has an amazing collection to choose from. 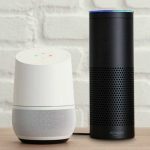 Enjoy cafe-style coffee in the convenience of your own home. 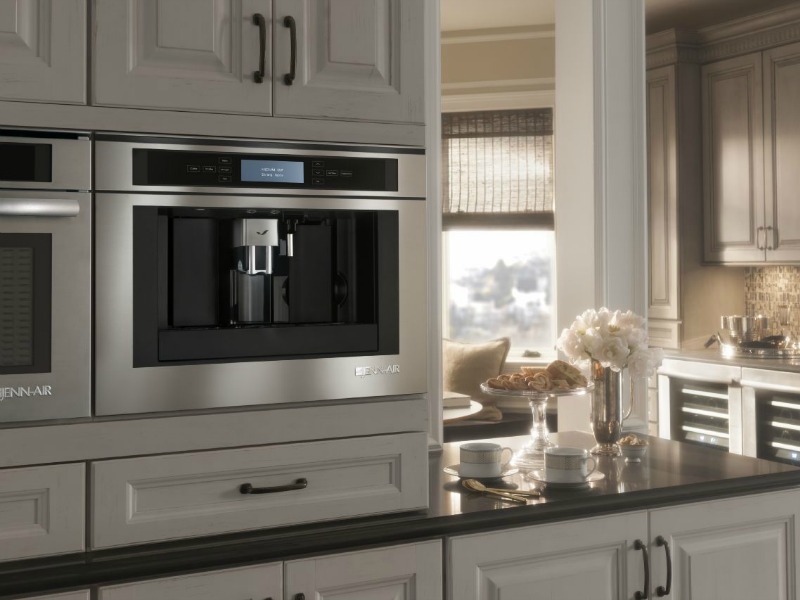 Brew robust coffees, rich lattes, or delicious cappuccinos on demand and to your personal taste.The Jenn-Air built in coffee system does it all! The system stores your beans, grinding the perfect amount for immediate brewing and enjoyment as each cup is made. 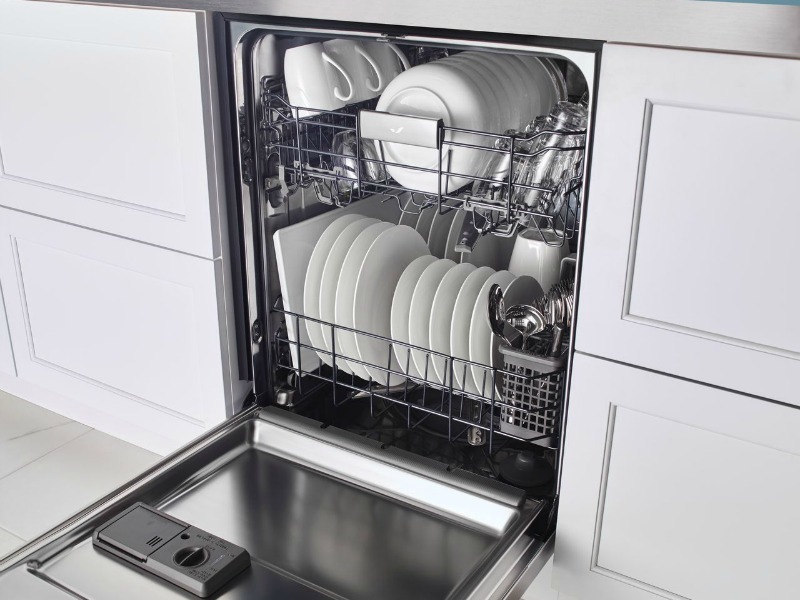 The Jenn-Air coffee system was designed to be effortless to clean, unlike other built in systems. 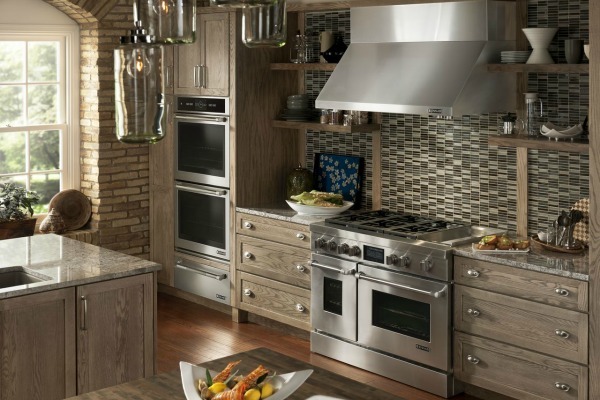 Discover Jenn-Air’s full selection of luxury kitchen appliances for the designer kitchen.